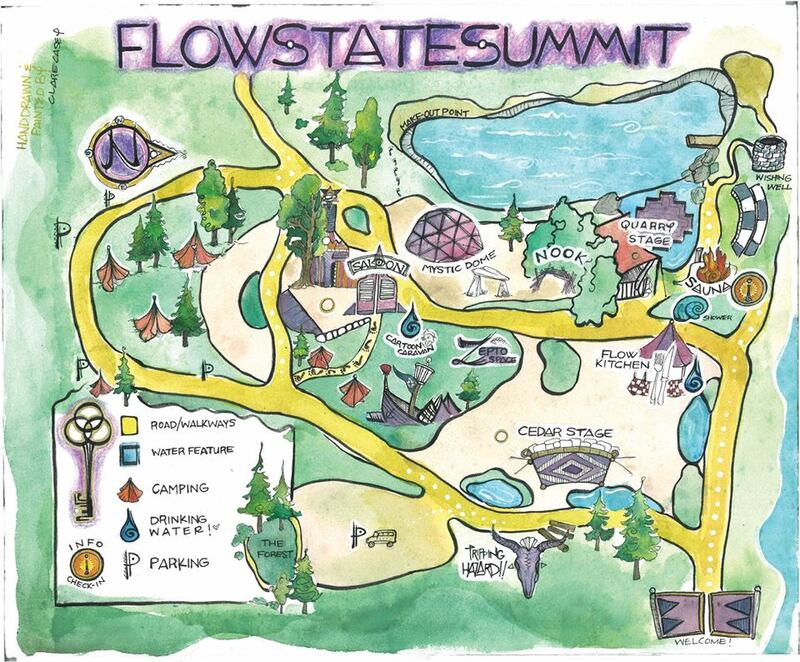 Flow State Summit is held at the Lookout Arts Quarry, 12 miles South of Bellingham, off of I-5, between Whatcom and Skagit County. •Welcome, to the Lookout Arts Quarry! Click here or look below to find your way with Google maps. Want to get involved? We will have applications for volunteers coming up very soon! Please inquire below and expect a response within 48 hours. Stoked to meet you!